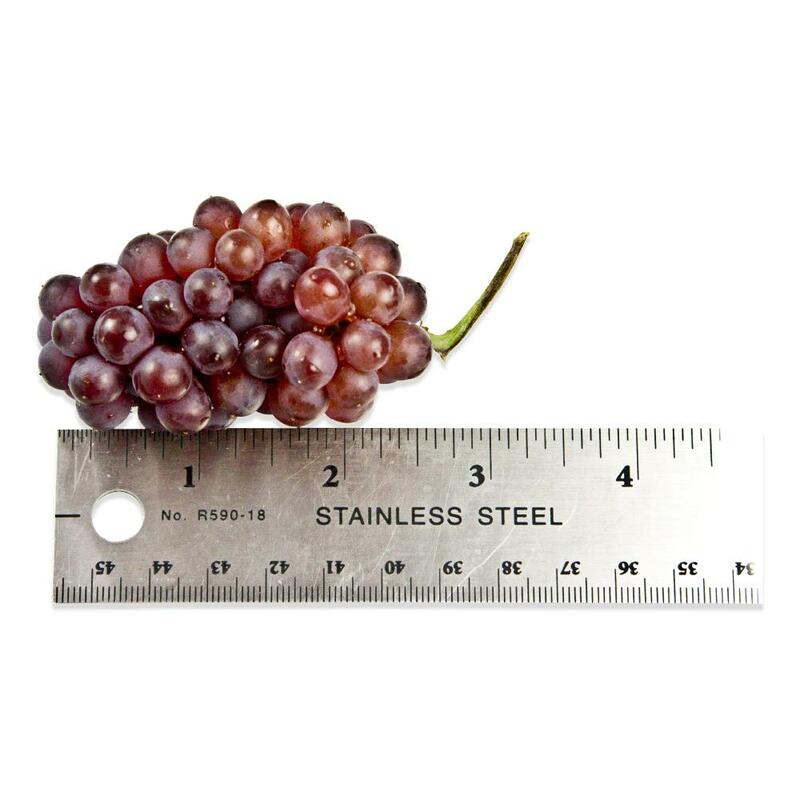 Champagne grapes (aka black corinth, fresh "zante currants") are a tiny variety of red-black seedless grapes with a mild, sweet flavor. They are so small and delicate that even the smaller stems connecting them are edible. This means they can be served in tiny bunches as a completely edible garnish, which is frequently how they’re used in fine dining restaurants. 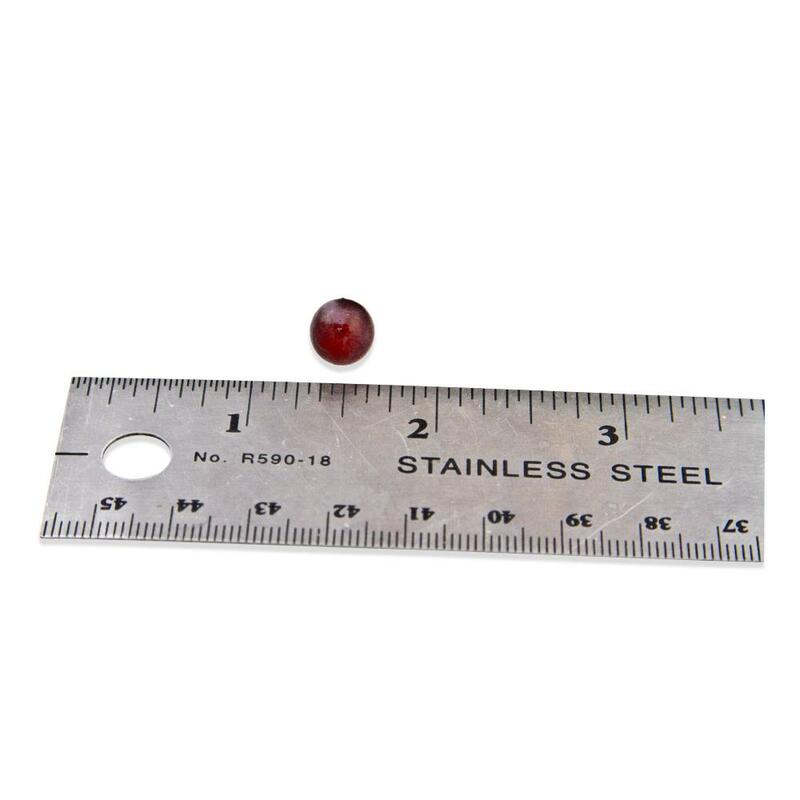 For best quality and appearance, champagne grapes should be served as soon as possible. Until then, store them in a perforated plastic bag in the refrigerator. 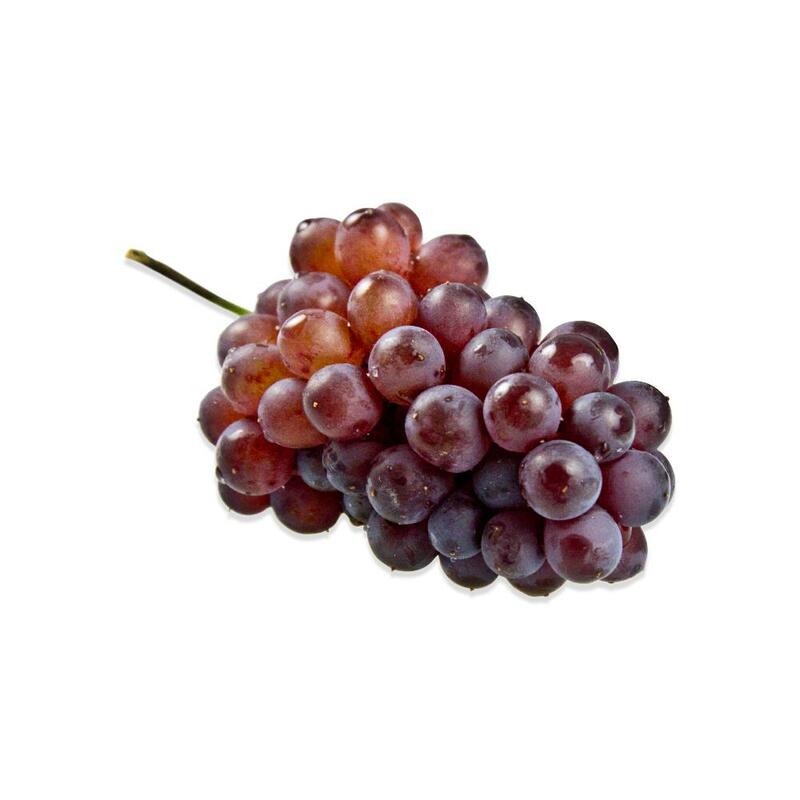 Champagne grapes are usually served raw in small bunches as a beautiful garnish for entrees, desserts, and cheese plates. 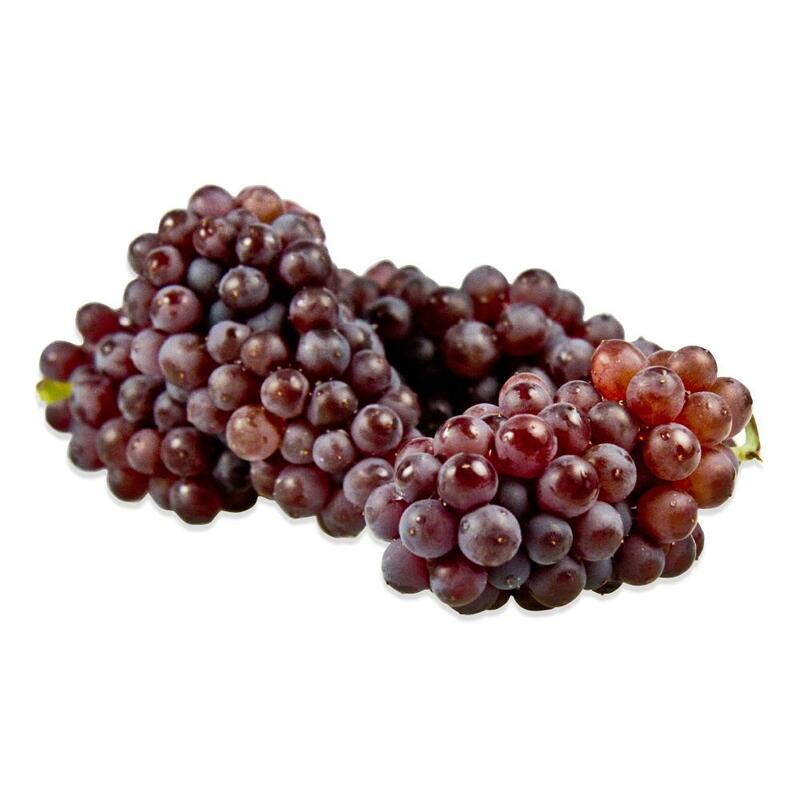 However, they can be used in preserves, sauces, and desserts as you would other grape varieties. Pair them with nuts, cheese, lemon, and/or berries.